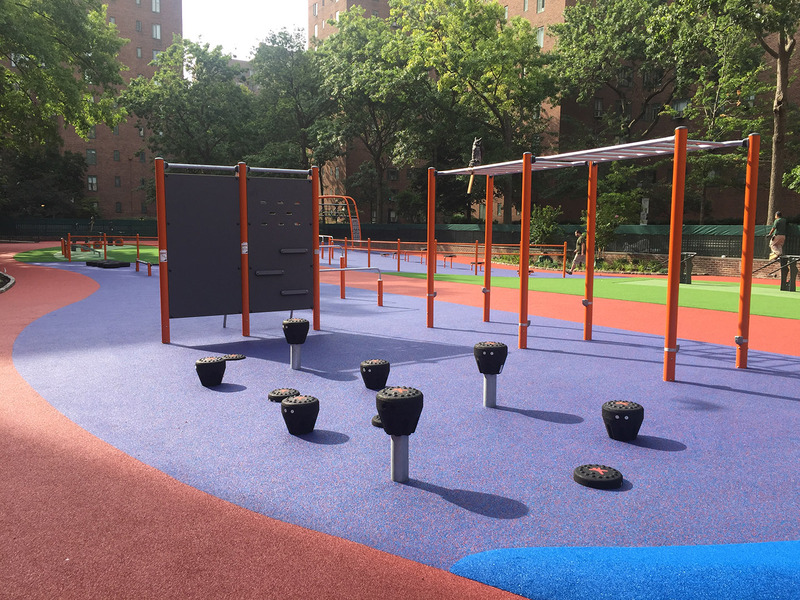 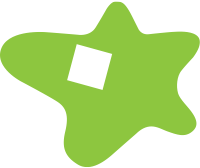 Starr Whitehouse was retained to redesign Playground 7 on the campus of StuyTown—an apartment community in Lower Manhattan. 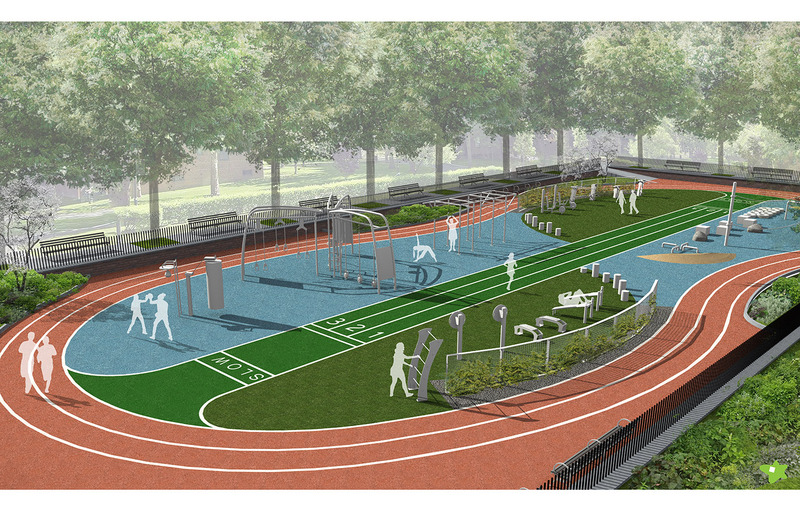 The project’s focus is to expand opportunities for physical activity to a resident population with a wide range of ages and abilities and integrate the site into the adjacent landscape. 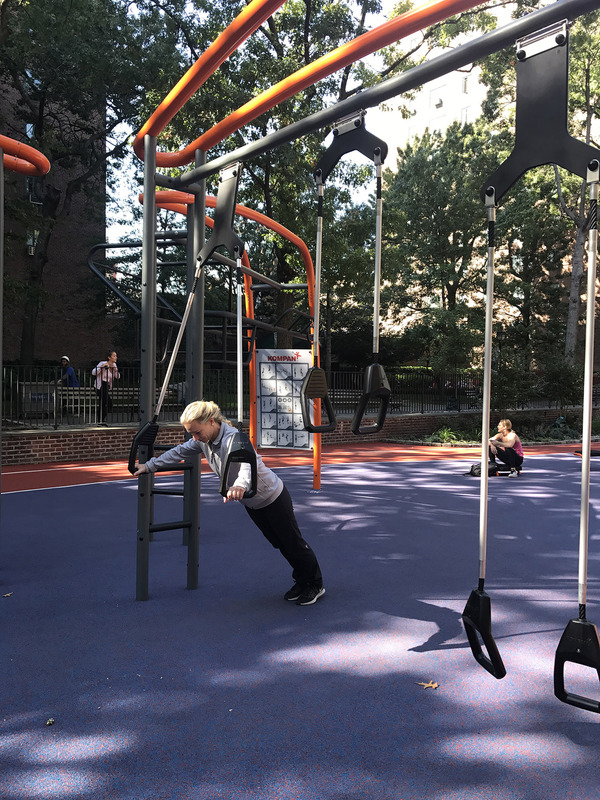 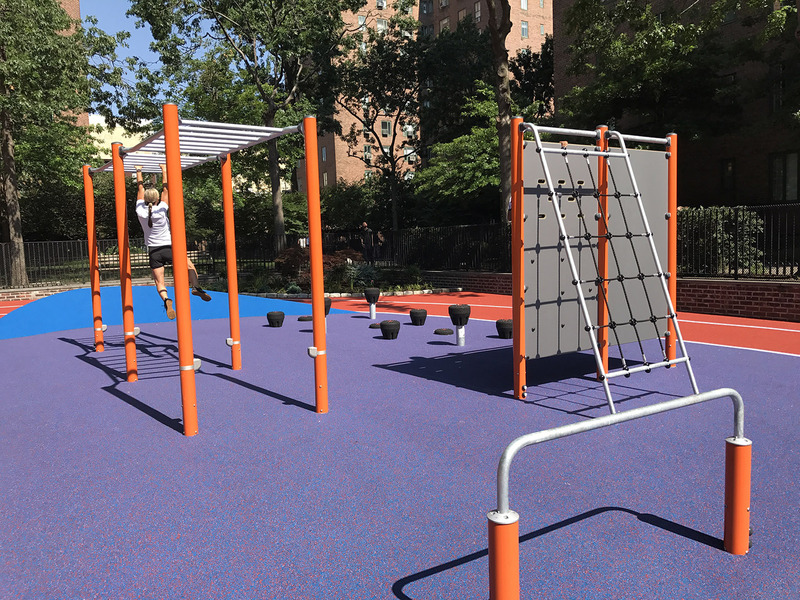 Responding to the challenge to craft an immersive active and social amenity with standardized equipment playing a supporting role, Playground 7 accommodates diverse physical and social activities and integrates the space into a natural landscape. 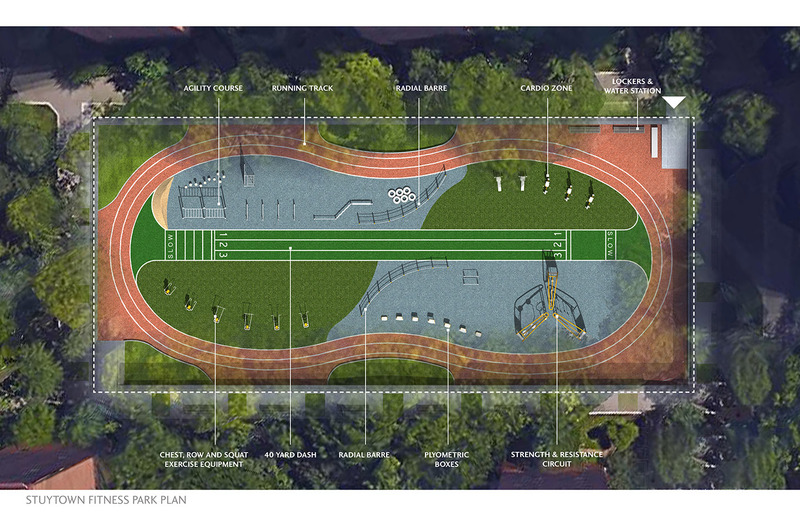 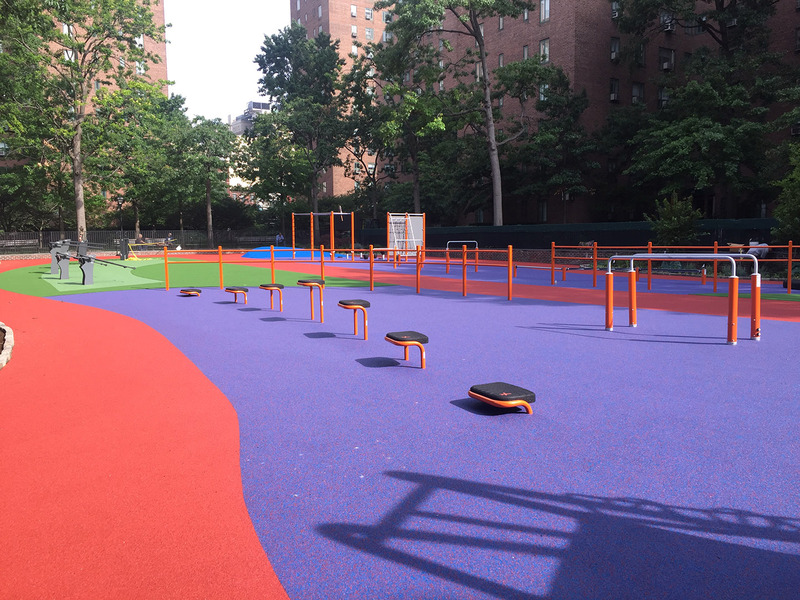 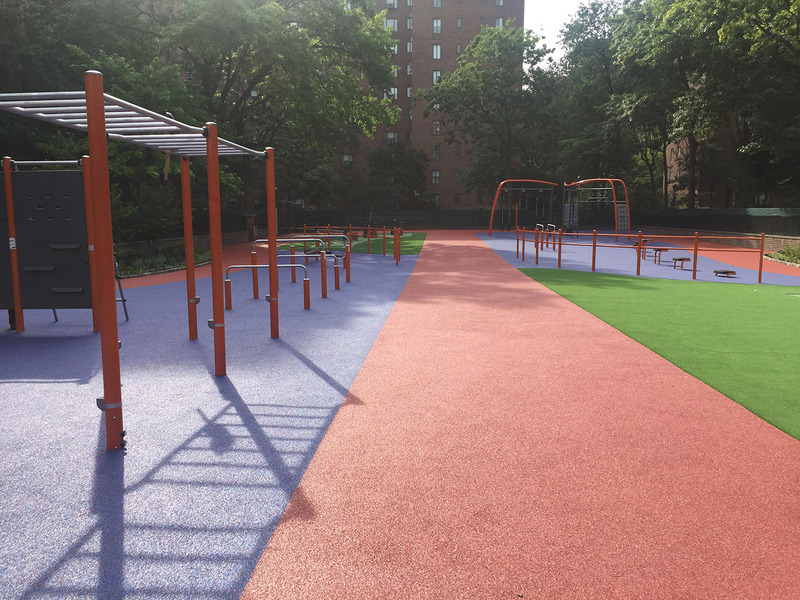 A cushioned track and 40-yard dash connect excercise zones each designed for core training, upper body strength, lower body strength, and cariovascular workouts. 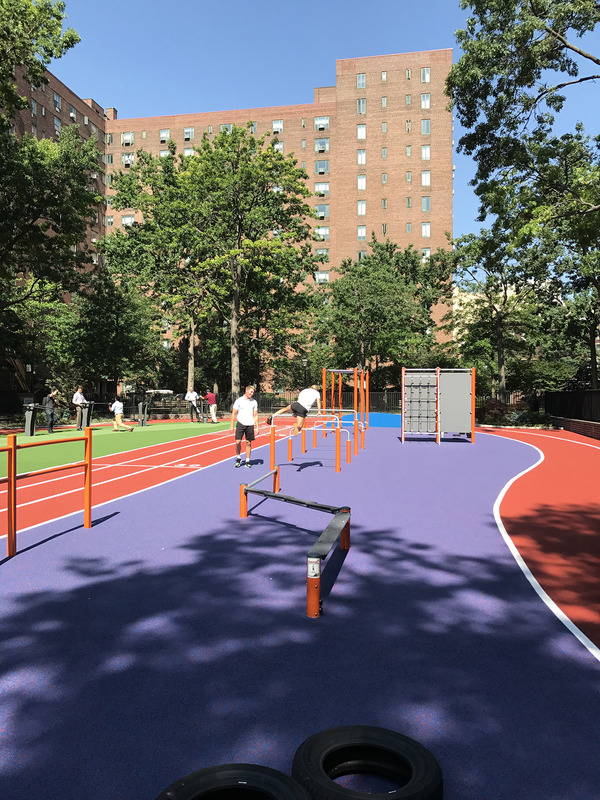 Colorful bioswales contextualize the play environment and create an unmistakable identity for the campus. 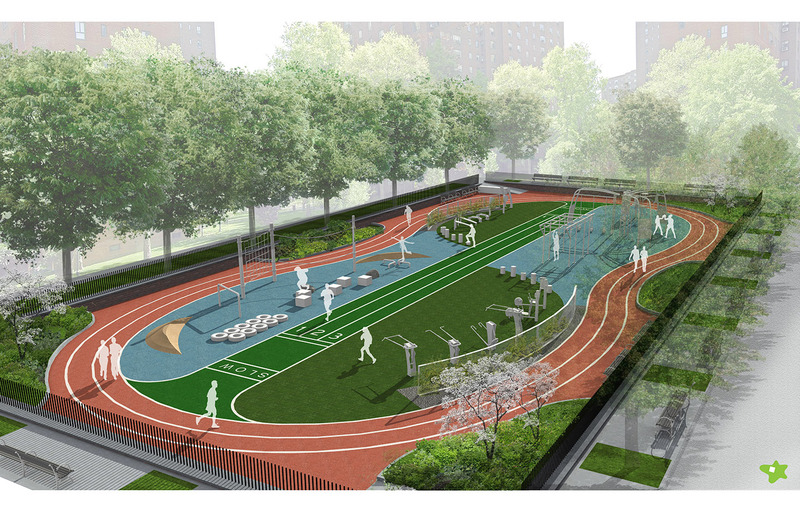 The redesigned site will be a forward-thinking amenity and centerpiece for StuyTown, offering opportunities for physical exercise amid engagement with the natural landscape.